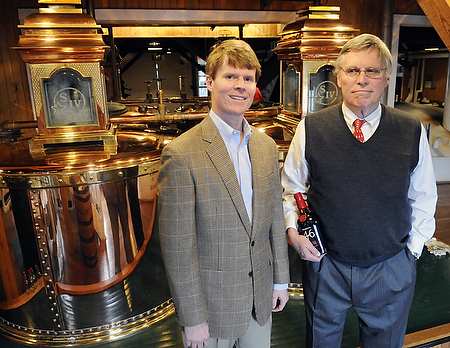 BourbonBlog.com‘s Tom Fischer interviews Rob Samuels COO and his father Bill Samuels, Jr. Chairman Emeritus in the podcast above about why they reversed their decision on Maker’s Mark ABV / proof as they bring back Maker’s Mark Bourbon at the original 90 proof effective tomorrow. BourbonBlog.com asks them to reply to many of the negative comments we’ve been seeing on social media this week. Bill and Rob tell us they listened to the overwhelming and consistent disapproval of their customers and quickly made this decision over the course of only one week. They tell us they are glad to have such loyal customers who responded with passion to the original news. 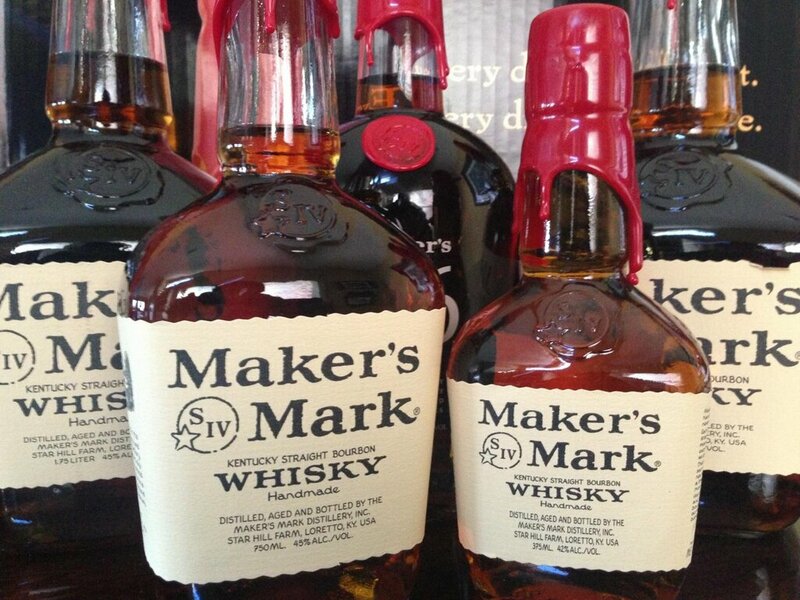 How do YOU feel about Maker’s Mark changing their minds to return to 90 proof? Tell us on this link under comments! I’m angry about this obvious corporate greed! If supply is tight just raise the price 6% but do not try to fool its customers. I am switching bourbons because we must all put public pressure on this type of sellout. If the public walked out of movies and demamanded a refund when commercials started, we would not have to sit thru ads now. Smart decision. I’m no expert but myself and 2 others could tell the difference immediately. The 45% was sooooo much better. Great job listening to your most important resources….CUSTOMERS and switching back to the 45% formula.